Professionalism, courtesy, comfort, reliability, and discretion - all are included in the price! We specialize in chauffeured Limousine service in Rome, providing a quality service related to any Rome limousine service you may need. We have many years of distinguished experience in the field of limousine rental in Rome and we can proudly provide an ironclad guarantee of professionalism and reliability.Our trustworthy and popular Limousine service in Rome can be presented as a safe, comfortable, and inexpensive transportation solution for tourists and business professionals in Rome and surrounding provinces. 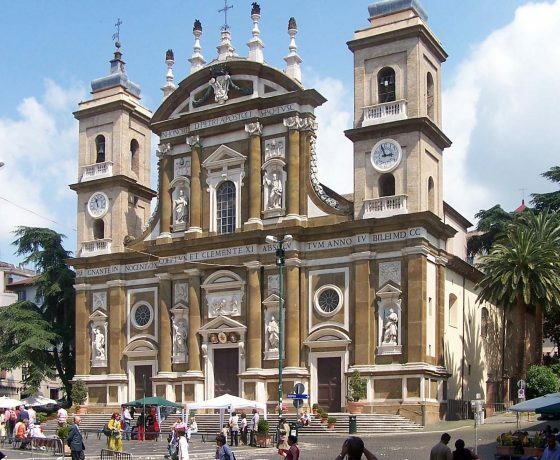 We are able to guarantee complete customer satisfaction not only with our standard transportation services to and from Rome’s airports, railway stations, hotels, port (Civitavecchia), and various centers of events, but also with the more specialized tourist services we offer, such as travel planning and implementation of tours and short excursions to other places of interest in Italy. All our cars are provided with a regular license and _insurance for passengers and luggage. All our rates included VAT tax, gasoline, highway tickets. Museum tickets, audioguides and meals are not included. 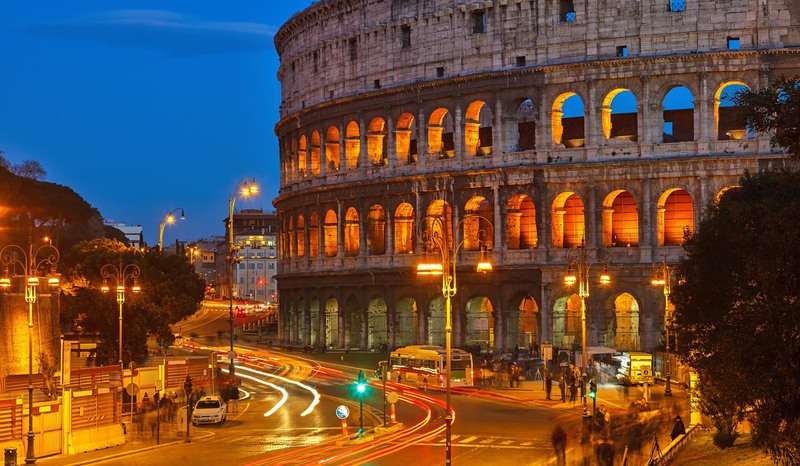 All our cars have the permission to enter the Rome historical centre, to let you spend a pleasant and unique stay. 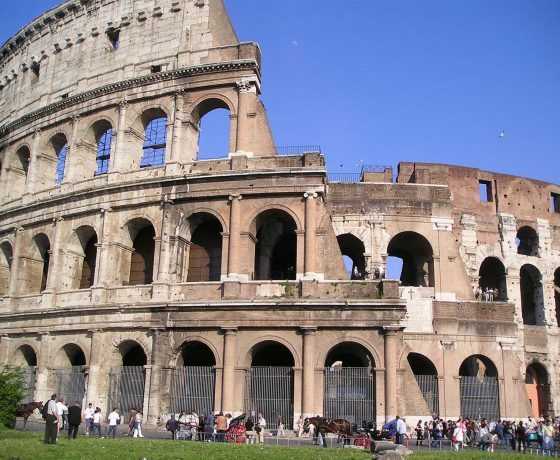 Full day tour (8hours) – Ancient Rome of Emperors (Capitoline Hill, Roman Forum, Colosseum, Palatine hill, Circus Maximus, Thermal Baths of Caracalla, Ancient Appian Way, Catacombs, Pantheon, Aula Ottagona),and…the Renaissance and Baroque Rome of Popes (Trevi Fountain, Spanish Steps, St.Peter in Chains, Navona Square, Farnese Square, St.Peter Basilica, Janiculum Hill). 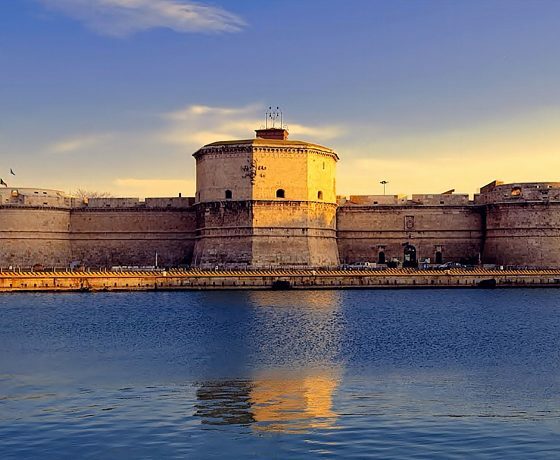 Full day taxi tour (10 hours) – Shore tour from Civitavecchia, including transfer from/to Civitavecchia. Official licensed guide available on request.